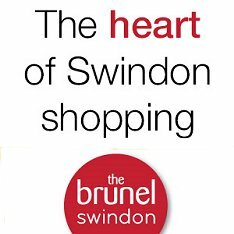 Front Page > Swindon Life > Ready for Royal Approval! 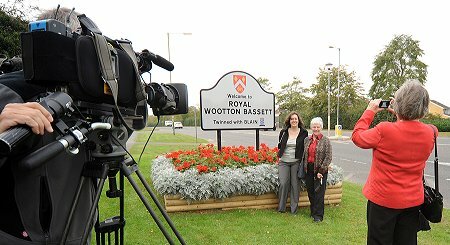 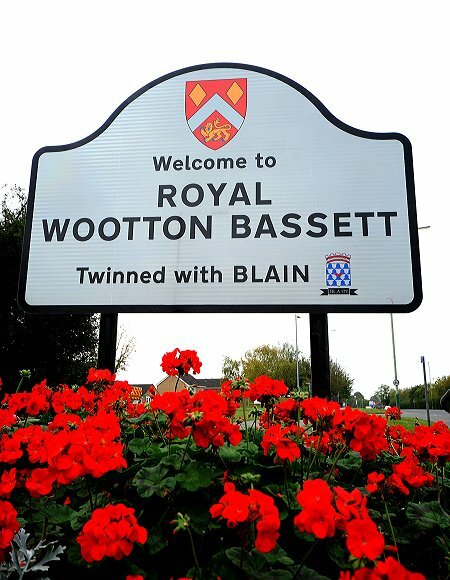 As the sign says... it's now welcome to Royal Wootton Bassett. 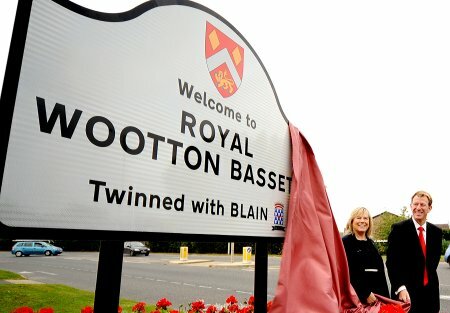 In time for the visit of Princess Anne on Sunday to officially bestow the Royal name on the town just outside Swindon, new road signs were revealed this morning.